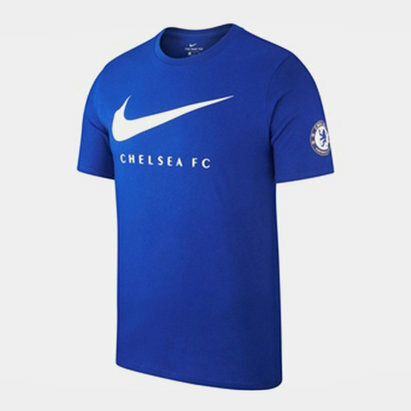 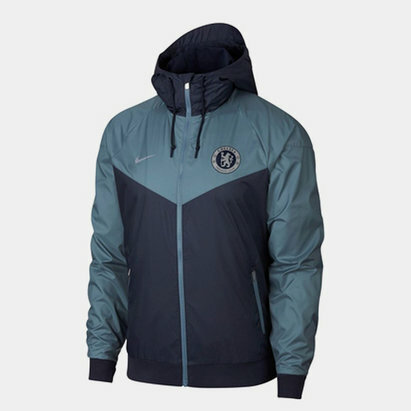 Support the Blues with our range of Chelsea football shirts and merchandise. 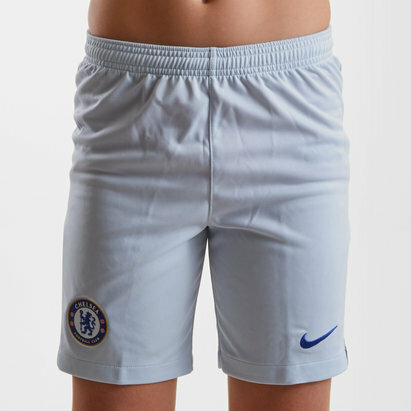 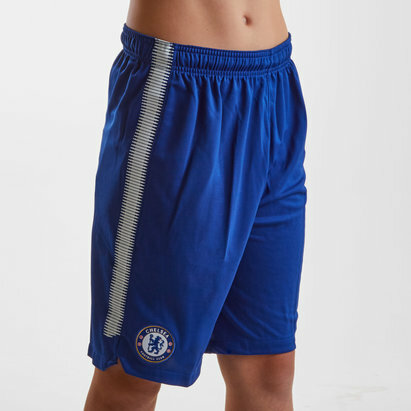 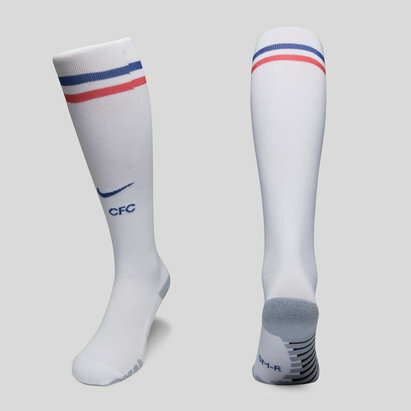 Keep comfortable on the pitch with Chelsea football socks - complete with ergonomic fit - or train like a pro with Chelsea training shirts and shorts. 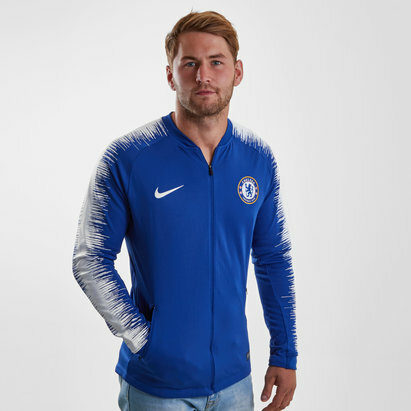 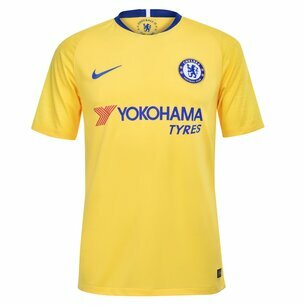 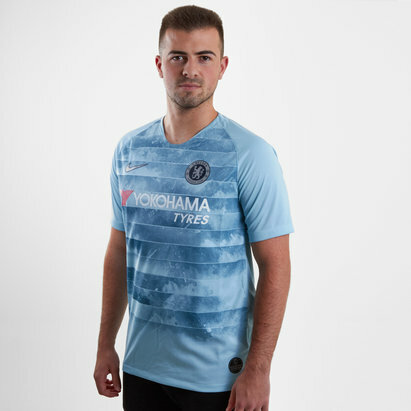 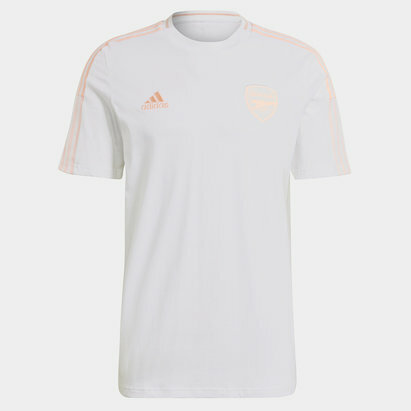 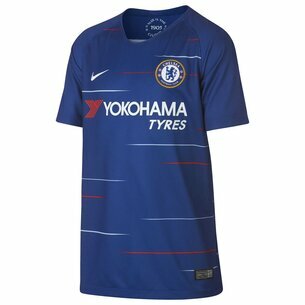 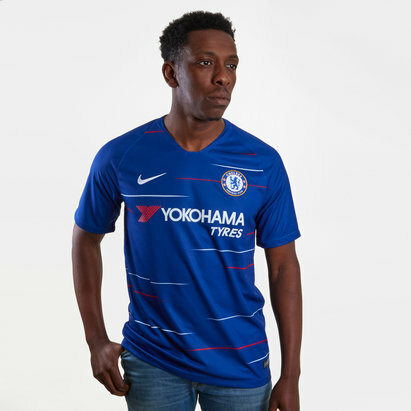 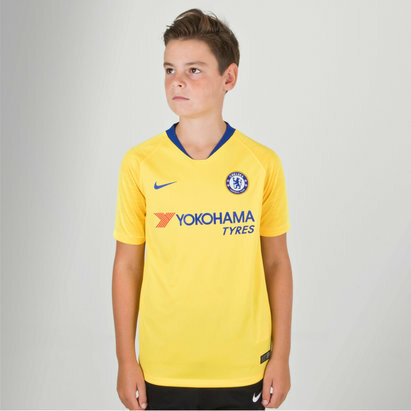 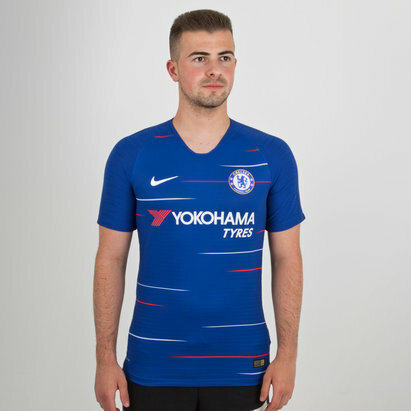 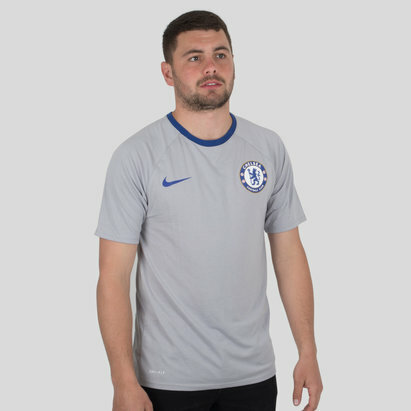 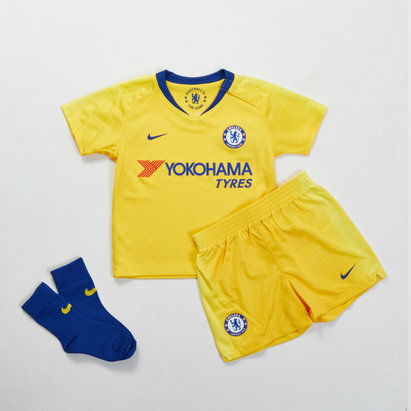 Let your kids feel like a true Blue in an infants’ replica football kit, pick up the latest 2018/19 kit or go back in time with a 1970s retro Chelsea home shirt. 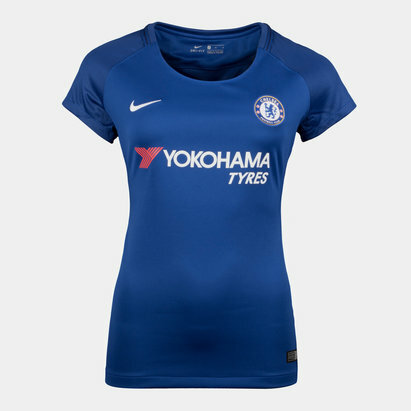 Browse our range today.